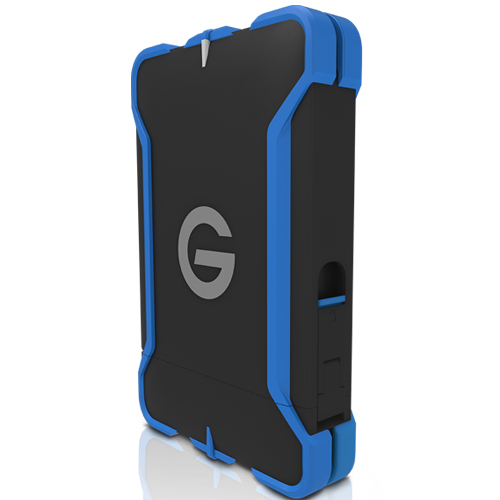 G-DRIVE® ev ATC USB 3.0 Rugged All-Terrain Case from G-Technology designed to protect G-Drive ev, G-Drive ev SSD and G-Drive eve RaW from water, shock, dust and pressure. 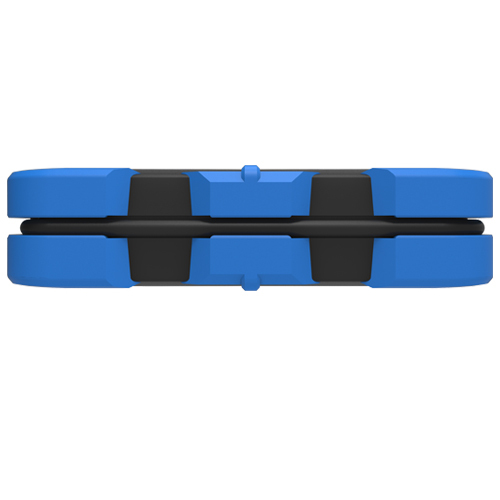 The case floats in water and is protected up to deptsh of over a meter for up to 30 seconds. Also protects against drops up to 2 meters. 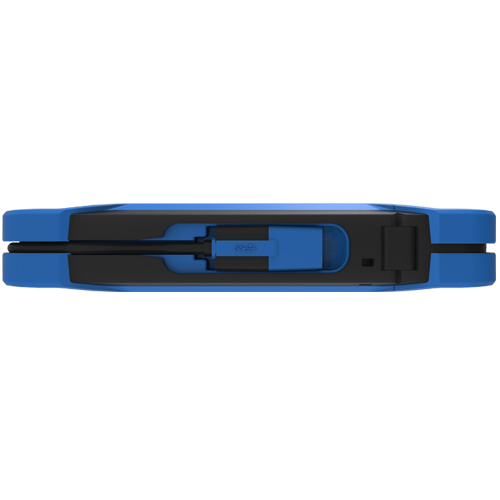 All-Terrain Case- 6.46 x 4.25 x 1.20 / G-DRIVE ev RAW- 5.14" x 3.29" x 0.65"
G-DRIVE® ev ATC with Thunderbolt is backed by a standard 3-year limited warranty and unlimited free technical support by representatives experienced with the latest content creation applications.